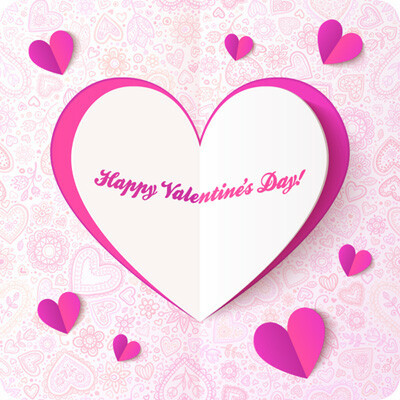 Now is the time of the year when everybody wants to feel loved and inspired. 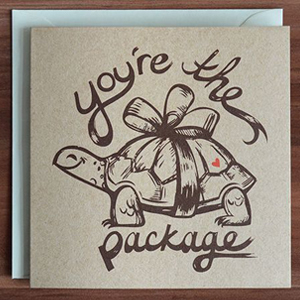 As you know, here in GraphicMama we love taking up different roles in order to make you happy. 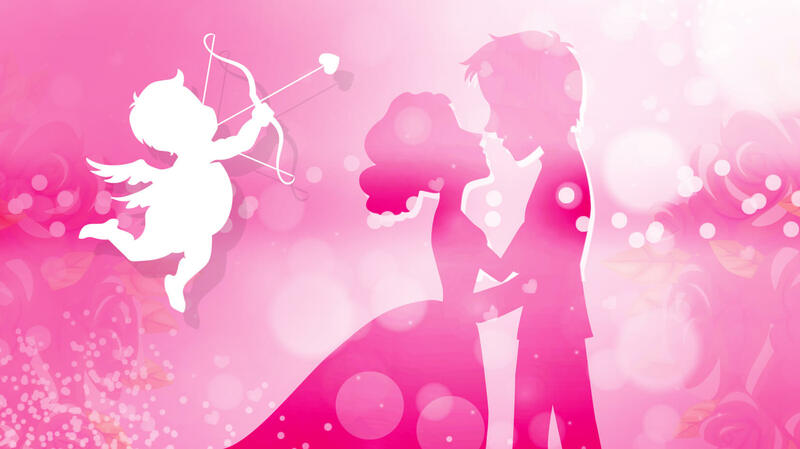 This time, with St. Valentine’s Day approaching, we are taking over Cupid’s role and hopefully, we will make you fall in love… with art. 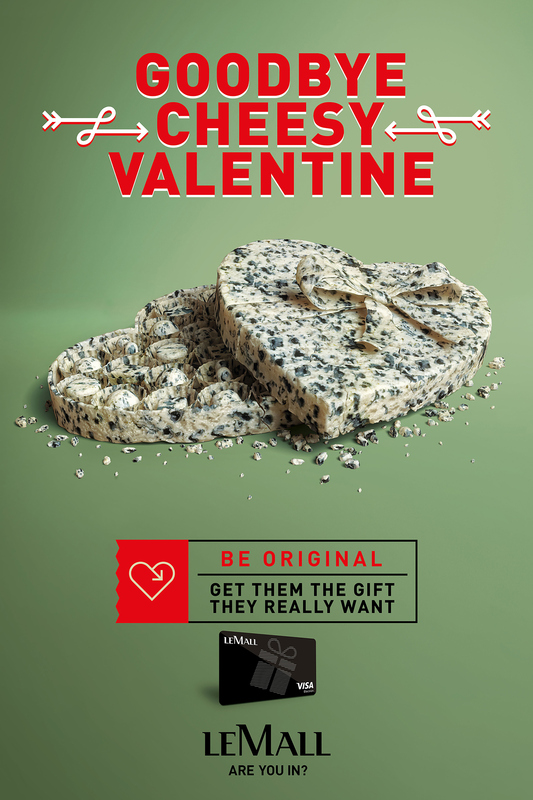 Furthermore, we want to inspire you to create amazing St. Valentine’s Day art yourself. 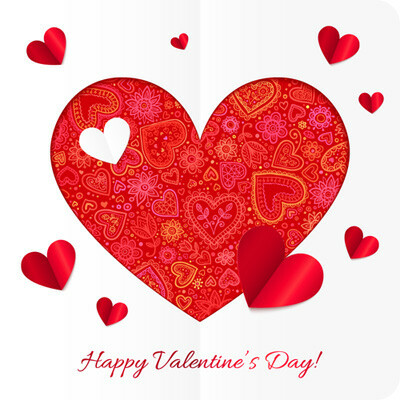 That’s why at the end of this article you will find a bunch of St. Valentine’s Day resources, free to download and use for both personal and commercial projects. 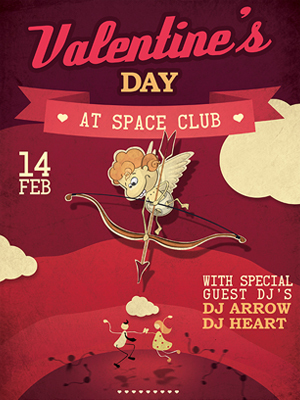 We are ready to start, armed with a backpack full of love arrows, i.e. 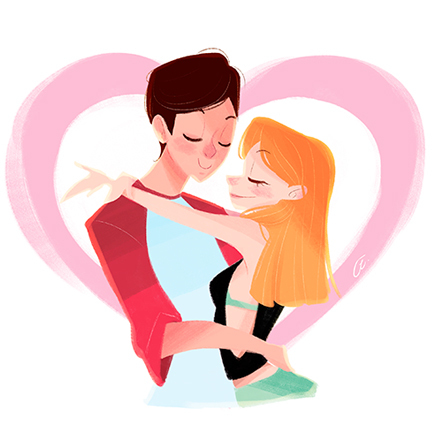 incredible St. Valentine’s Day art masterpieces. We have already fallen in love with all of them. So, let’s see if they will reach your hearts, as well. Absolutely adorable heart character design created by Anna Gensler. We don’t know about you but this one melted our hearts for sure. 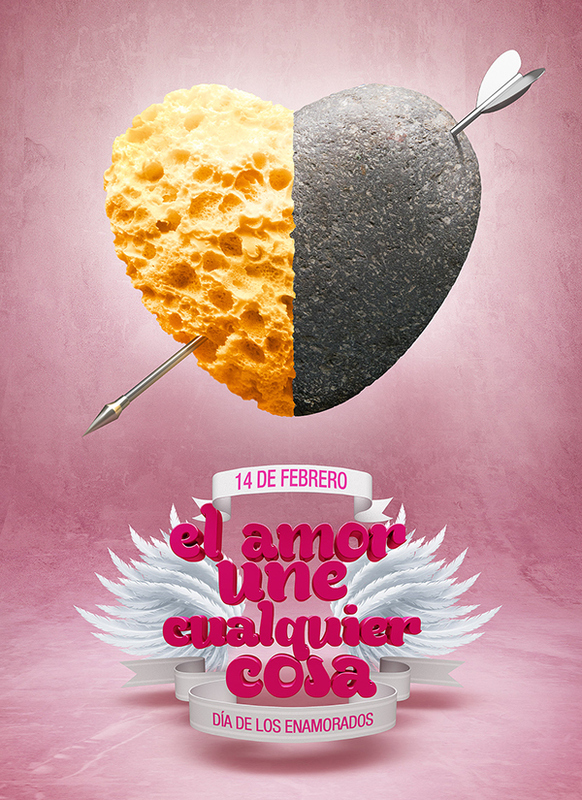 A collection of lovely couples devoted to Valentine’s day and designed in a modern artistic style by Chabe Escalante. 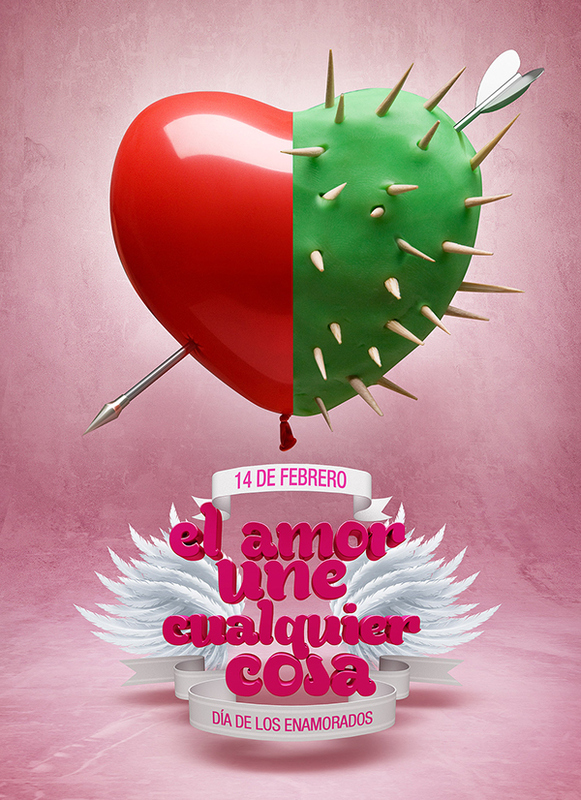 Love is in the air, indeed! 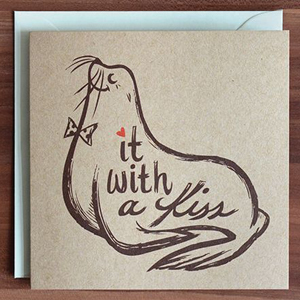 Here are some incredibly creative and cute illustrations of animals showing affection and love. 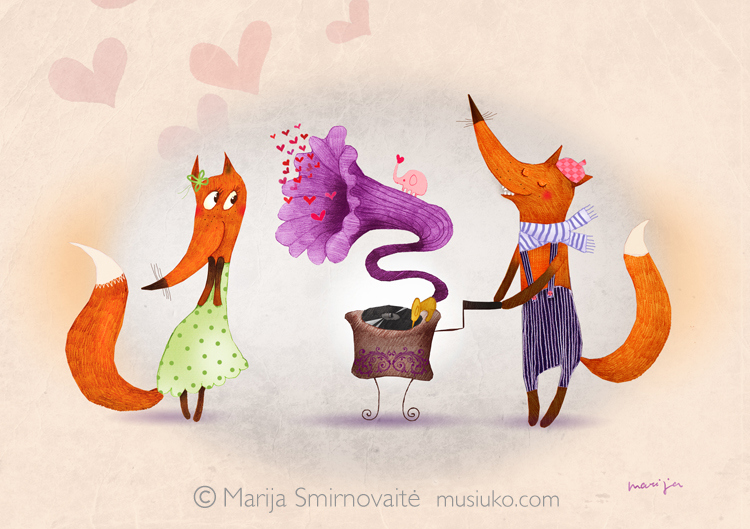 These stunning St. Valentine’s Day art creations are drawn by Marija Smirnovaite and captivated our hearts from the very first moment we laid eyes on them. 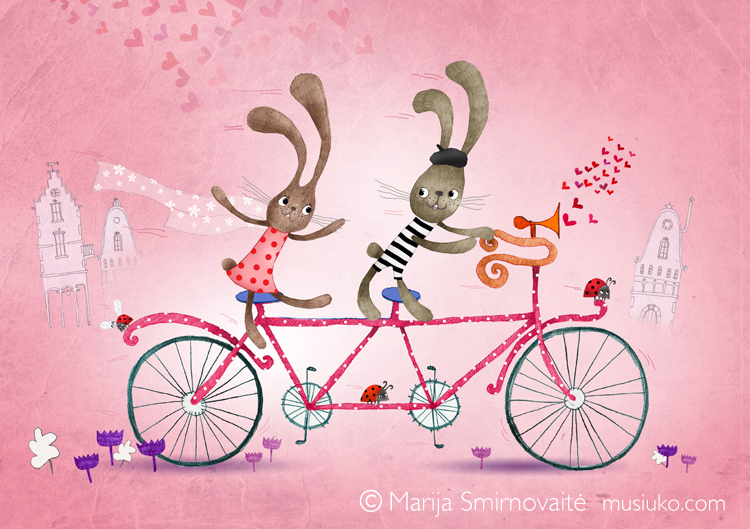 Here is how this author understands and recreats love in his St. Valentine’s Day art animations. 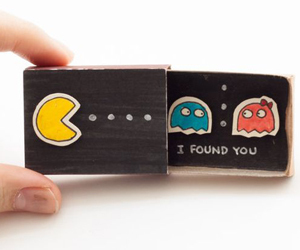 Designed by Nathan Nankervis, these GIFs show love from a little bit different perspective. 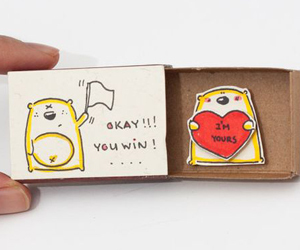 Love GIFs? 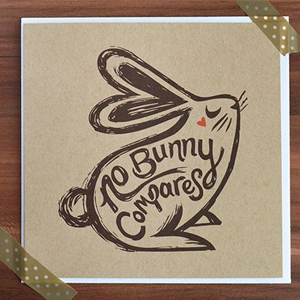 Here is a collection 55 super fun illustrated GIFs on Dribble. 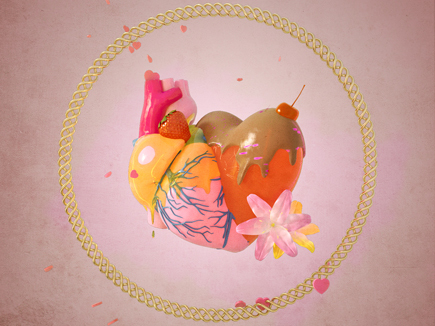 Incredibly creative 3D heart designs made by Anastasia Radchenko who combines graphic art and typography to come up with these eye-pleasing 3D compositions dedicated to love. 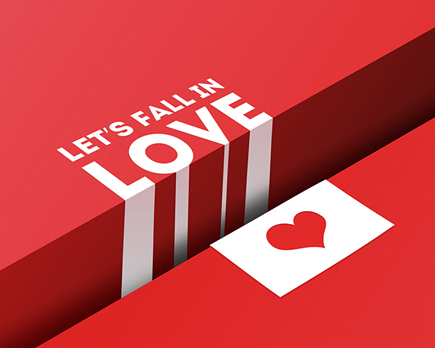 What follows, is an inspiring collection of 3D heart card designs made in vector format. 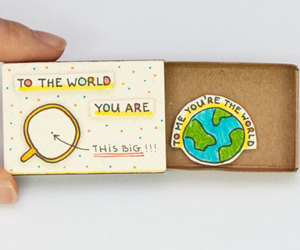 These beautiful creations were drawn by Art of Sun and for sure, fueled our hearts will love. 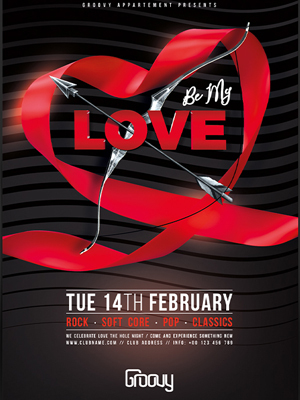 A poster by Danish Designs that made us all here truly fall in love. Combining clever typography, visual effects and graphic design skills led to a mind-blowing result. 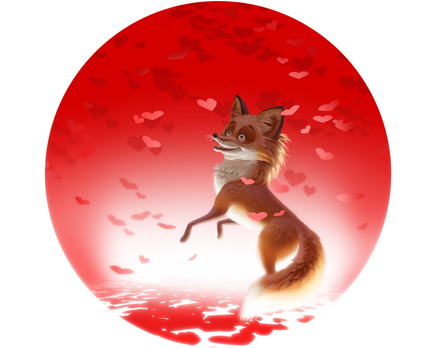 A magical illustration of a fox jumping in the air, surrounded by many hearts. Yep, even the animals get in love sometimes. This beautiful masterpiece was illustrated by Andrea Femerstrand. 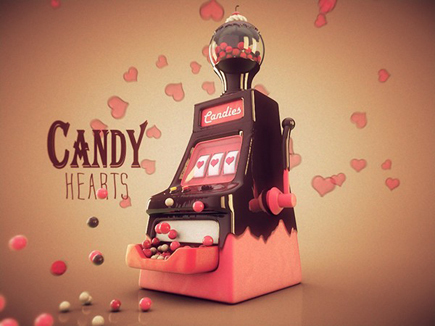 An amazing 3D design of a slot machine releasing candy hearts. 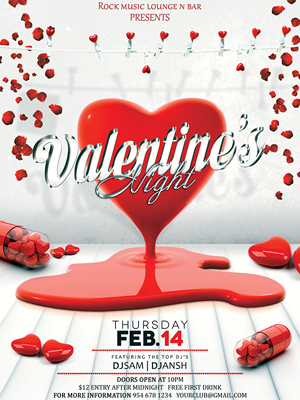 This unique St. Valentine’s Day art 3D illustration was created by Yiannis Zervopoulos. Love is a game worth playing, right? 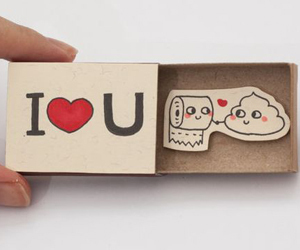 An artist who took the illustration of Valentine’s Day hearts too literally. Coming in a spectacular 3D design, this unconventional masterpiece was illustrated by Miguel Esqueda. 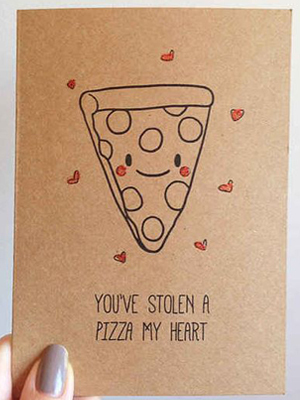 Hey, who said the day of love should be boring and cheesy? 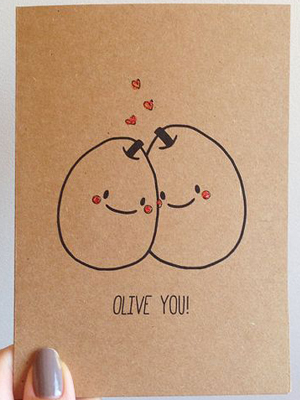 Here are some great ideas of handmade cards if you want to create St. Valentine’s Day art yourself. 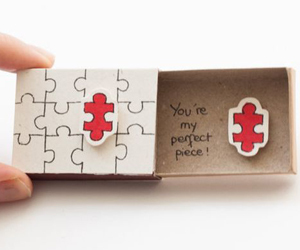 These unique ideas will help you be original and fun, and still express your deepest feelings to your loved ones. 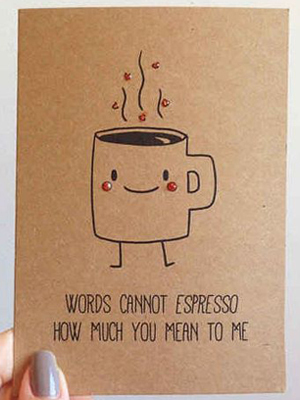 You can easily recreate these cards, come up with your own fun puns and designs, or go ahead and buy these versions which are available for sale. 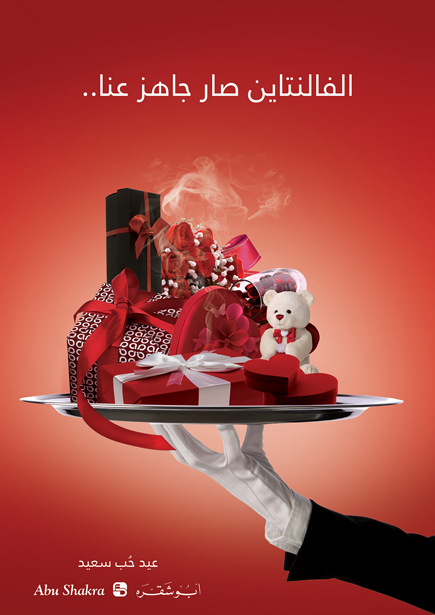 We start with a mind-blowing idea of a commercial which was created by Pacshot Agency. 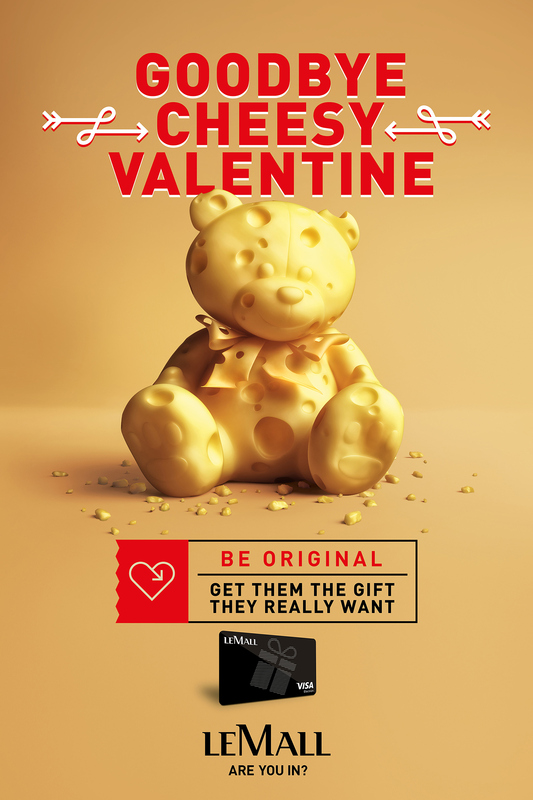 Being absolutely original, these ads certainly can get the attention of everyone who is trying to escape the cheesy, predictable St.Valentine’s gifts. 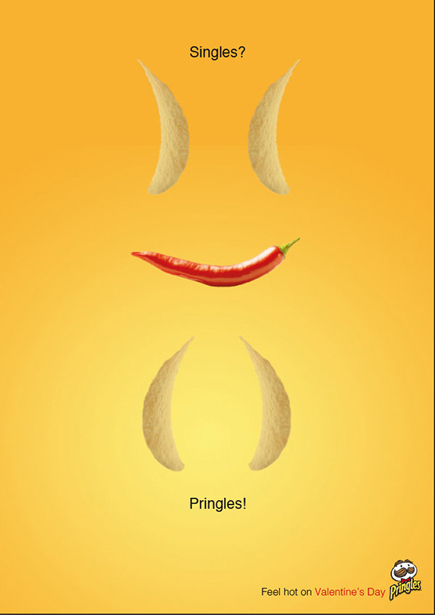 Then you’ll see a few more cleverly crafted posters and ads by Ali Al Arabi, Jenny Paita for Pringles, and Bside Art & Publicity. Well done to all artists! Yep! 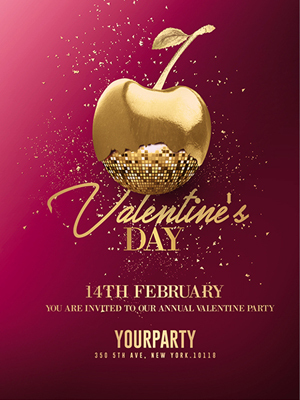 Designed specially for all the party couples and all the party singles out there, these St. Valentine’s Day art invitations and posters are appealing, effective and attention-grabbing. We don’t know about you but we felt a sudden rush of excitement. Now that we have inspired you (hopefully), it is time to get to work. 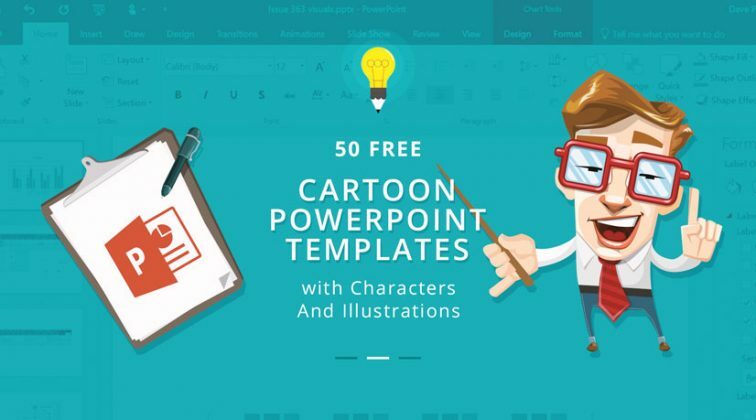 Here are a few suggestions that will absolutely beautify your designs. The best part it, you can download them for free. Who doesn’t like freebies! 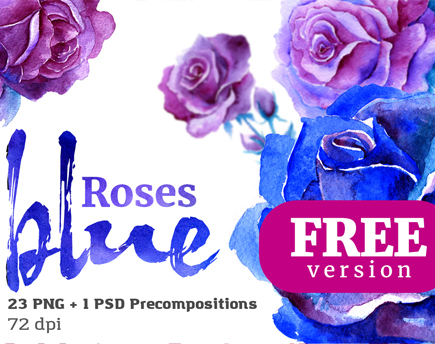 Illustrated by Denis Espinoza, 23 of these astonishing watercolor blue roses can be downloaded for free, along with one PSD precomposition. 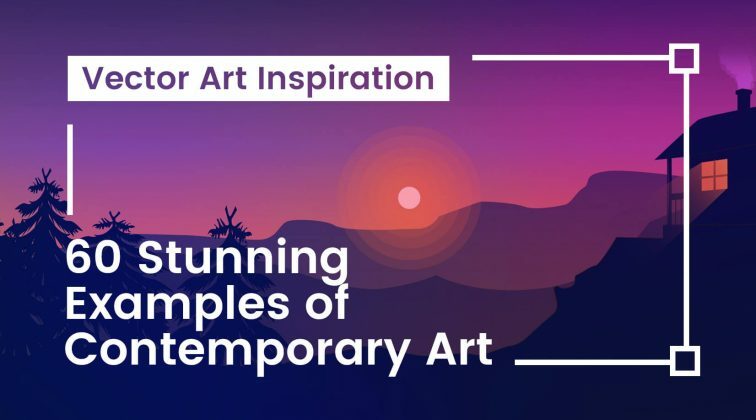 Feeling inspired to create amazing designs? 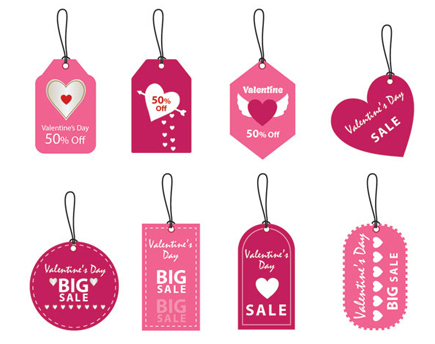 A cool collection of free vector tags whose design was inspired by St. Valentine’s day. These pink tags can be used in both web and print projects. Also, they can be customized as much as you need. 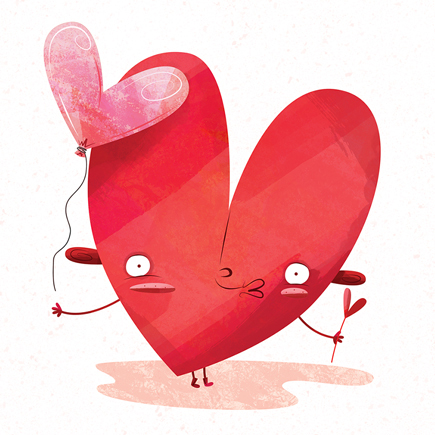 A set of St. Valentine’s Day art icons that comes in vector format. 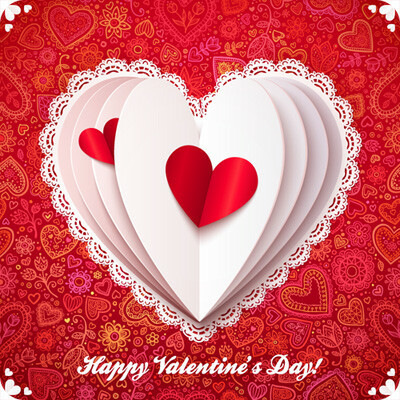 It is suitable not only for the official holiday of love but for other occasions, as well. 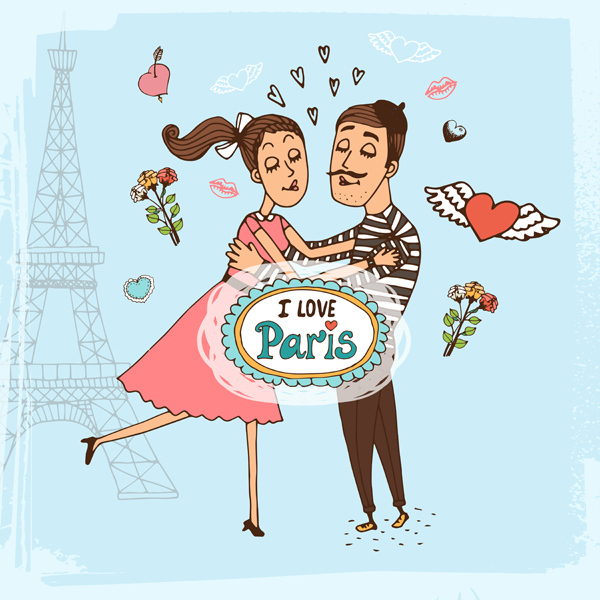 Designed by Nataliia Palianytsia, these icons will absolutely enhance the power of love conveyed by your project. 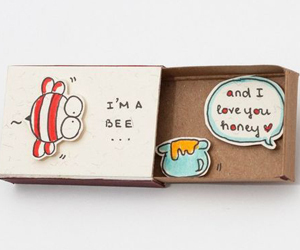 Here are even more heart-warming freebies inspired by St. Valentine’s Day. 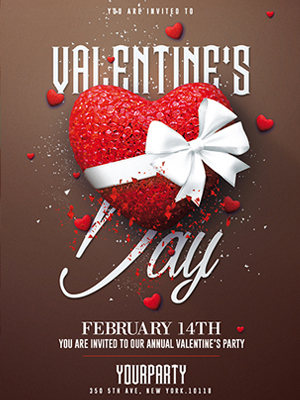 All of these you can use in your personal and commercial projects to make them incredibly appealing and attention-grabbing for the holiday of love. Designed by Iaroslav Lazunov, this collection includes plenty of icons, banners, ribbons and graphic elements. 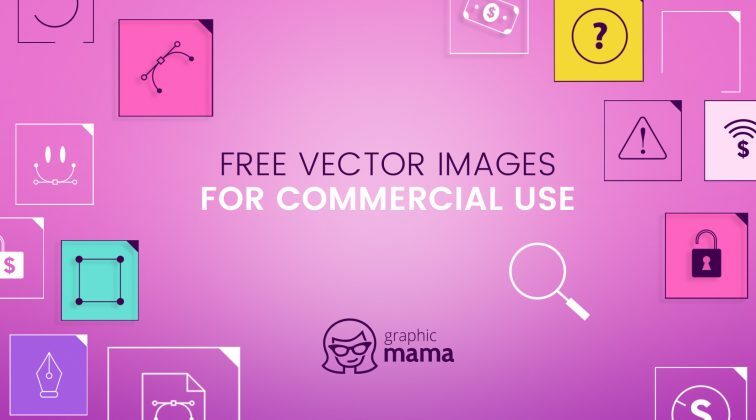 Аll of these pretty freebies come in easily editable vector formats which allows you to customize them as you want. Such an inspiration! 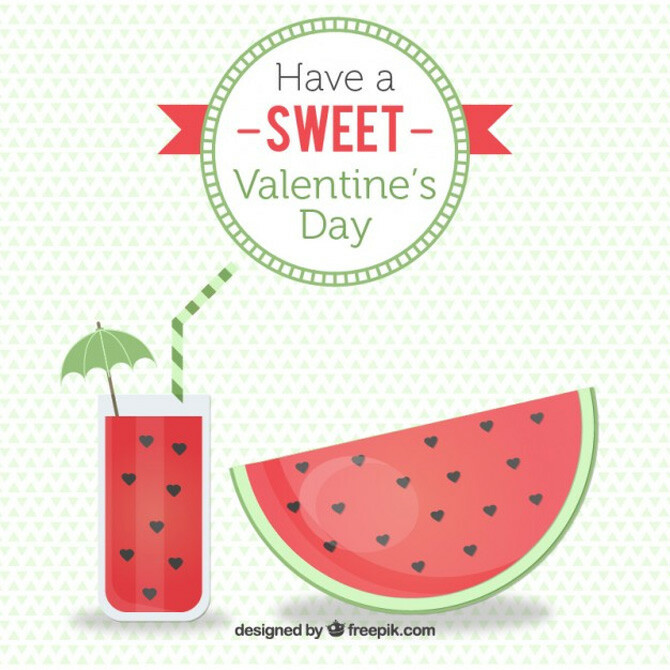 This sweet watermelon design will lead you to a huge collection of 35 free love icons, postcards, web design elements and patterns. 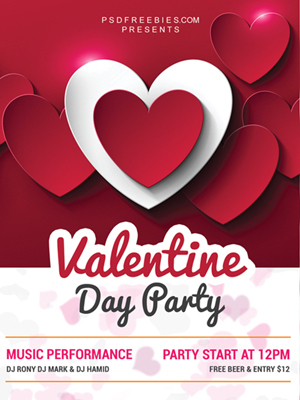 All these freebies are inspired by St. Valentine’s Day and come in either vector, or PSD format.